Apttus Advanced Approvals allows organizations to develop approval processes that are above and beyond what Salesforce.com currently offers with their Approval Processes. Apttus Advanced Approvals allows for greater flexibility and visibility when it comes to Approval Processes. The Ad Hoc Approver Capability allows an approver to add an ad hoc approver before, after, or parallel to an existing approver, even if the step was not part of the original Approval Process. For example, after your organizations Administrator has setup the Ad Hoc Approver Capability. 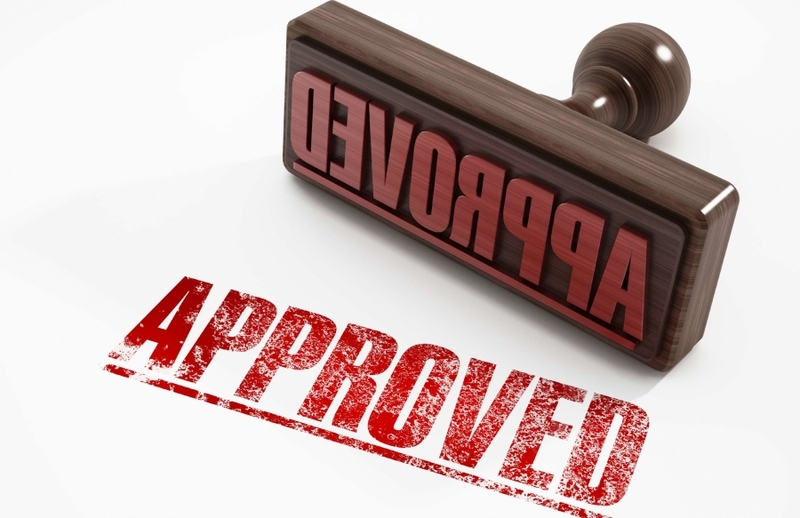 An approver would be able to navigate to the object which they need to approve. Click on the My Approvals button on the page. Select the step that you want to add an ad hoc approver before, after, or parallel to. Click the Add Approver icon to open the Add Approver dialog box. Add approver before this approver: Enables you to add an ad hoc approver before the selected step approver. Add approver after this approver: Enables you to add an ad hoc approver after the selected step approver. Add approver parallel with this approver: Enables you to add an approver parallel with the selected step approver. Enter a Step Label for the step. Select an Approver using the look-up icon. The approver can be of type User, Queue, Role, or Related User. Add a comment. This comment is visible to the ad hoc approver in the email notification they receive and in the Approver comments. The ad hoc approver receives the email notification and can approve or reject a request using the Salesforce org credentials or from within an email. If the ad hoc approver is added before an assigned step, then the original assigned approver will get additional notification once the request becomes available again for assignment. This capability provides a very powerful capability that allows individual approvals to be inserted into an Approval Process without stopping the progress of the Proposal or the Agreement that is being processed.